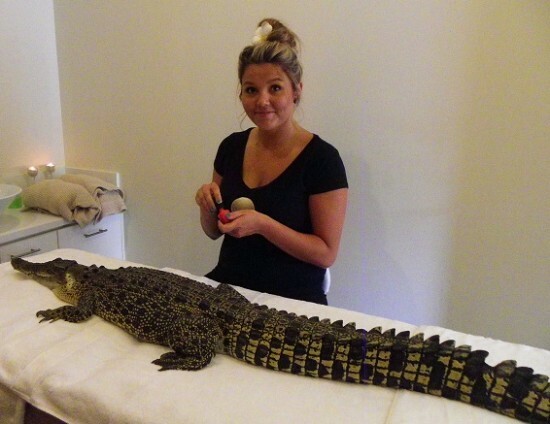 The Parap Day Spa recently managed to acquire the saltwater creature from a crocodile research center in Darwin. Really amazing. 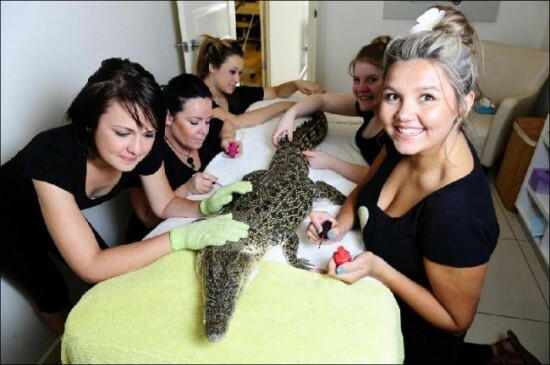 I read first time such a beauty treatment for crocodile. amazing pic, its a really daring job.